Great book! 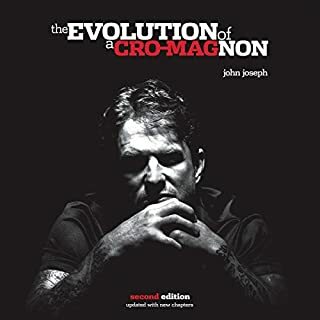 I wasn't familiar with John Joseph or the Cromags but this book was recommended by a friend and definitely worth the listen. Just shows you that you can do anything no matter what/where you come from.